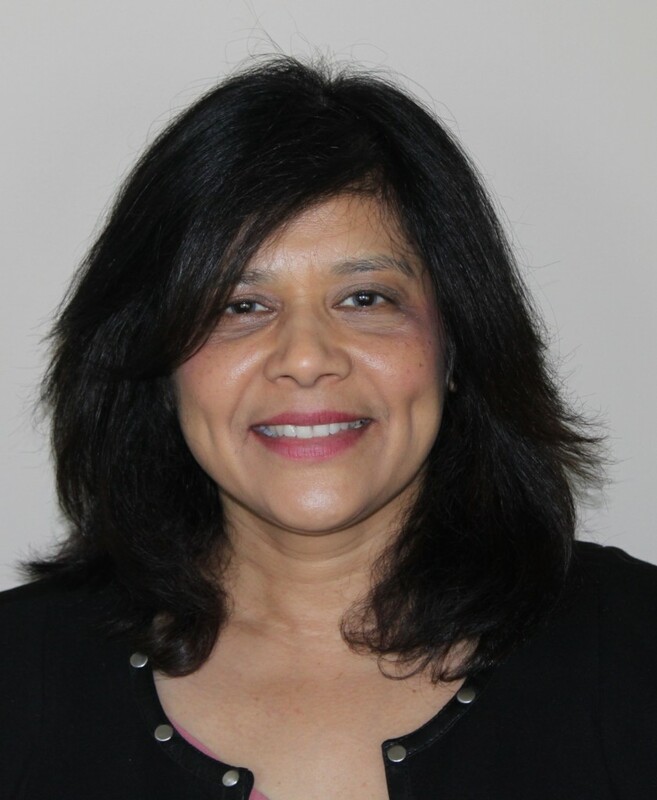 Archana Patel has done residency training in the department of psychiatry at Queen’s University. She worked as a psychiatrist in Nairobi, Kenya before immigrating to Canada. Dr. Patel very much enjoys the time she spends at the Sharbot Lake Family Health Team. Dr. Archana Patel M.D.FRCPC Psych.